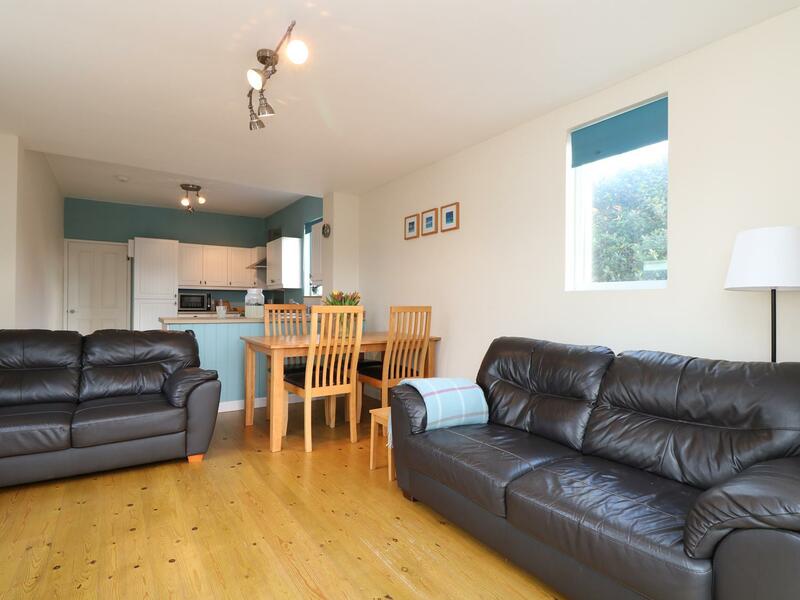 Coming with 5 bedrooms and sleeping 10 individuals, Trevose View is a comfortable and big holiday home in Widemouth Bay in the pretty location of Cornwall. 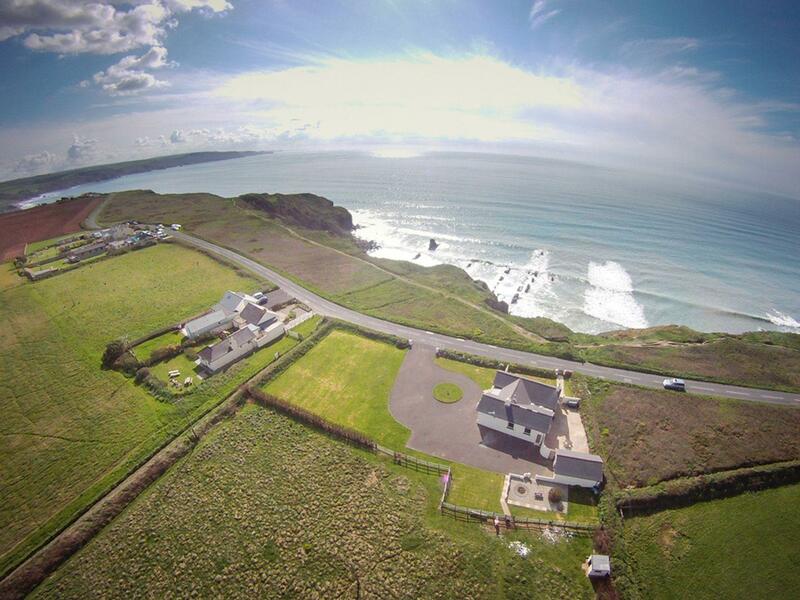 12 Atlantic Close in Widemouth Bay is a pets welcome self catering property in Cornwall, receives dogs and sleeps 6 individuals. 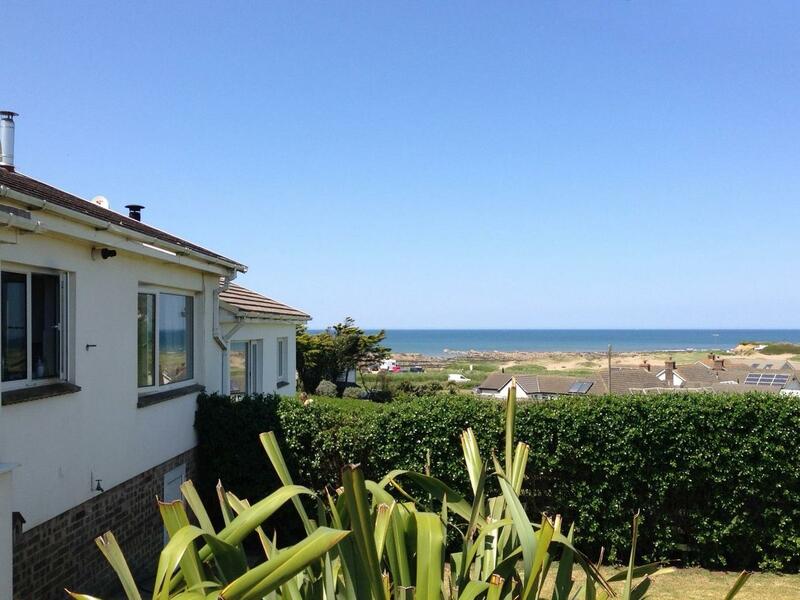 Having 3 bedrooms and 2 bathrooms, also is non smoking and you can see a summary for this pets welcome home in Widemouth Bay here. Fuschia Cottage in Marhamchurch is a pet friendly property in Cornwall, accepts pets and sleeps up to 4 persons. Having 2 bedrooms and 1 bathroom, also is non smoking and you can see details and reviews for this pets welcome self catering property in Marhamchurch here. 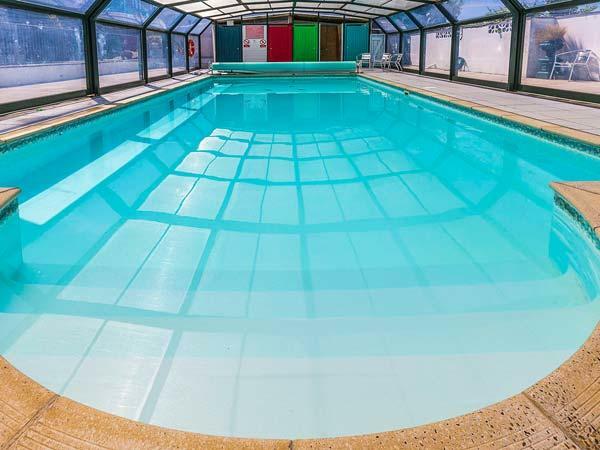 A self catering cottage that is superb for a relaxing break close to the beach, Camel Rock in Cornwall accommodates up to 4 persons and is a 2 bedroom property for a beach holiday in Widemouth Bay and with pictures and information here.